Masahiro Sakurai Talks Piranha Plant, Spirits, And 20 Years Of Super Smash Bros.
Super Smash Bros. Ultimate launches in just over two weeks. As the release of the biggest entry to date looms, we had a chance to ask series co-creator and director Masahiro Sakurai about the creation of Super Smash Bros. Ultimate and how he views the franchise nearly two decades after the first game launched on Nintendo 64. For our recent hands-on impressions of every new character and mode in Super Smash Bros. Ultimate, head here. Game Informer: Super Smash Bros. Ultimate includes substantially more fighters and stages than any other game in the series. Why did you decide to include so much content in this game in particular? 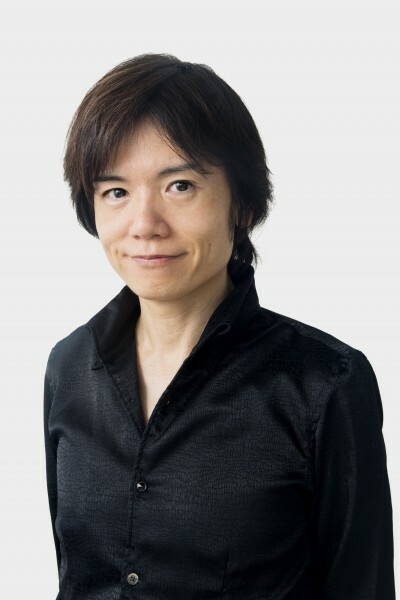 Masahiro Sakurai: This time, I worked with the same company and same team that worked on Super Smash Bros. for Wii U and Super Smash Bros. for Nintendo 3DS titles. And in those titles, we were able to include quite a few fighters. So I thought, if we work a bit harder, we can make the dream of including all fighters come true, so we went for it. Because this entry delivers so much history in one title, does it carry special significance for you and your team? For myself, Smash is always special, and I always put my all into it. So the series is definitely special to me, but it’s not that this specific title is more special than the rest. 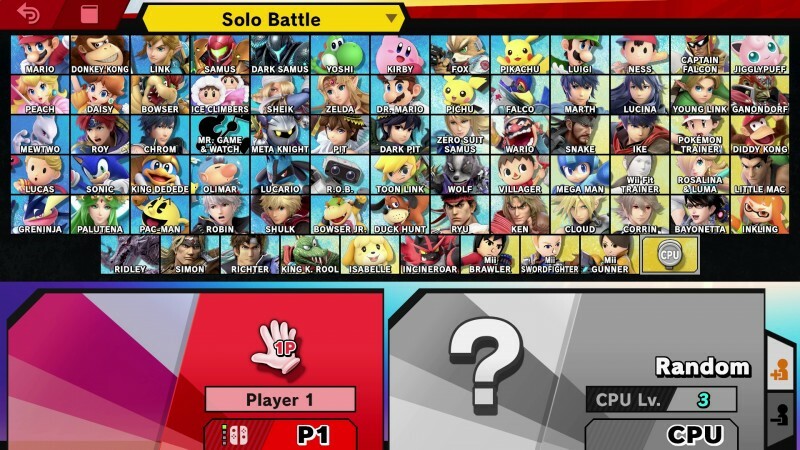 While every character in Super Smash Bros. history is in this game, several new characters have also been added. 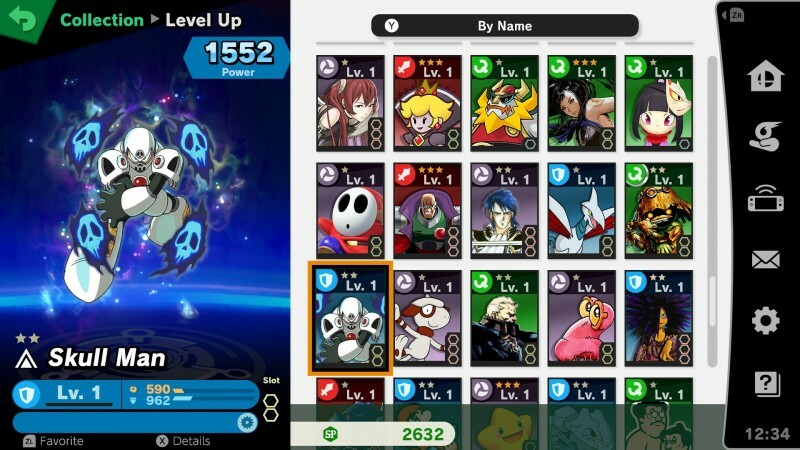 What is the process of deciding new characters to add to the roster? It is a project after all, so we take into consideration things like labor, man-hours, the time in which the title will be sold. We decide on the fighters from the very early planning stage, and from there, we calculate and begin production. We don’t add or remove any characters during the project. We do things like base our consideration on the results of the Smash ballot, and also balance things out so that there’s a difference in the types of fighters. By the way, as for Incineroar, during our planning stage we knew that a new Pokémon game was coming, so we intentionally kept one spot open for that, and we decided which character to create once we received more info on the title. What special development methods or tricks have you learned from creating earlier Super Smash Bros. games that have aided you in the development of Super Smash Bros. Ultimate? Everything is connected, and so I definitely leverage all the know-how from past development. By developing the game with the same company this time, we did not need to start from scratch, which was good. This is something that is commonplace for other makers, but Melee was with HAL Laboratories, Brawl was with a freelance team, and Wii U & 3DS were with Bandai Namco Studios, so we had to build everything from scratch, like the development environment and the staff. The Super Smash Bros. series is renowned for its attention to detail. How do you ensure you pay such great attention to detail for so many characters and stages? You might not expect it, but just reproducing the original work does not come out like it should. By emphasizing exaggerations, we are able to create elements in a way where having something realistic and comical does not look awkward. And being knowledgeable to an extent about each character is a must. There are also times where the staff go deep into the original work, and add even better elements. The character reveal trailers have all been so creative, were you as involved in the storyboarding of these trailers as you were for Super Smash Bros. for Wii U and 3DS? I create all the plot, including that of “World of Light.” I make dense adjustment requests to the CG staff, and I also review things like the audio. I of course take a look at the gameplay portions as well. 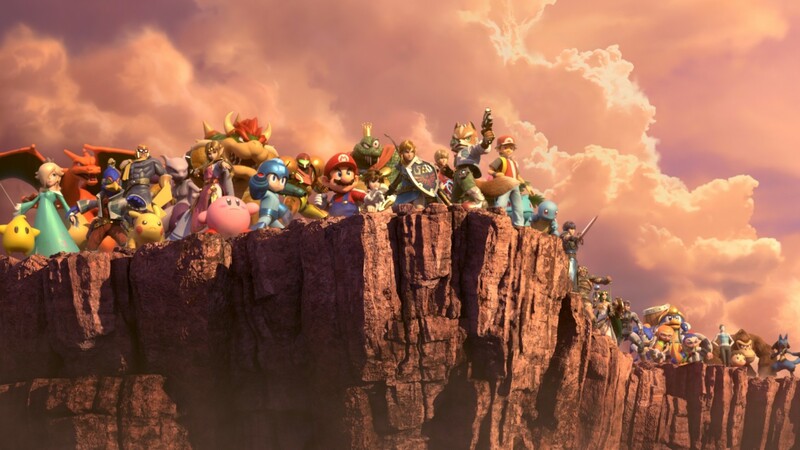 Have you enjoyed the fan reception to each new piece of information released for Super Smash Bros. Ultimate? I did plan to create something satisfying for fans, but actual user reactions were a lot more than what I initially expected. Smash Bros. itself is like a big crossover festival, but I’m speechless to see this game being accepted by the fans so much. 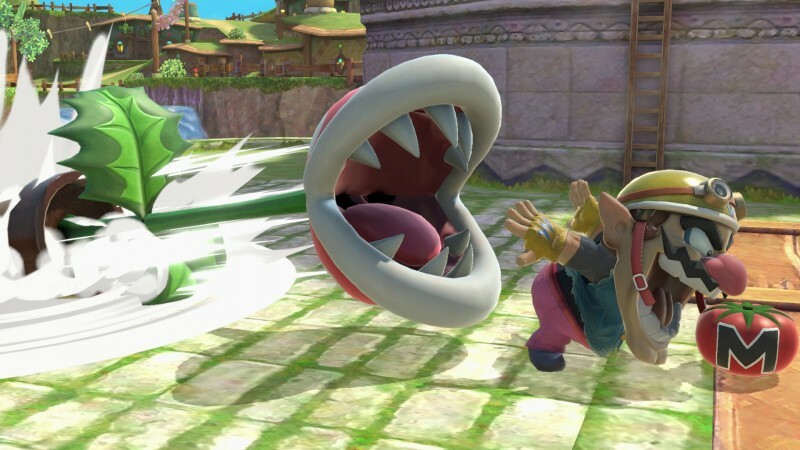 The Super Smash Bros. series has always spawned much fan speculation for characters that will be included, but with Piranha Plant, you have given players one of the most unpredictable inclusions. How does it feel to be able to still surprise fans even so many years later? Was that one of the intents of the inclusion of this character? I’m actually not paying too much focus on the surprise element when we introduce a new fighter. The surprise element quickly fades once the announcement has been made. Rather, I believe it’s important to have a good balance as a game. In the past titles in the series, Mr. Game & Watch, R.O.B. and Duck Hunt Dog were some of the examples we offered outside of people’s typical expectations. However, if we don’t have these types of fighters, and we only had typical “hero/heroine” type fighters in the lineup, there’s not much difference. It’s probably not very interesting. Correct? Also, unlike some main characters from some (not widely known) franchises, Piranha Plant is a character everyone knows well. And, I want to make sure to remind everyone that it is a limited-time offer fighter everyone can get for free as an early-purchase bonus. What was the initial idea behind Spirits and why did you decide to implement them the way that you did? We wanted to provide a solid single-player experience, but at the same time, we didn’t have enough development resources especially for creating character models. That’s where the idea came from. We needed to come up with a system that is fun and not a repetitive experience even when you battle against [computer players] repeatedly. Because there are so many fighters, we can’t tell stories for each individual fighter in detail. We can’t support creating exclusive stages/terrains (i.e. side-scroll action game terrain, etc.) for it. We can’t add new rules, etc. We have a large pool of music, stages and fighters. With all that in mind as a whole, we concluded that we should create something themed after this large library of characters outside of fighters, and let players enjoy simulating fights using them. Everything else expanded from that base idea. You’ve been creating Super Smash Bros. titles for two decades now. As the release of Ultimate looms, how do you look back at your time with the series to this point? Do you have any highlights or favorite memories? 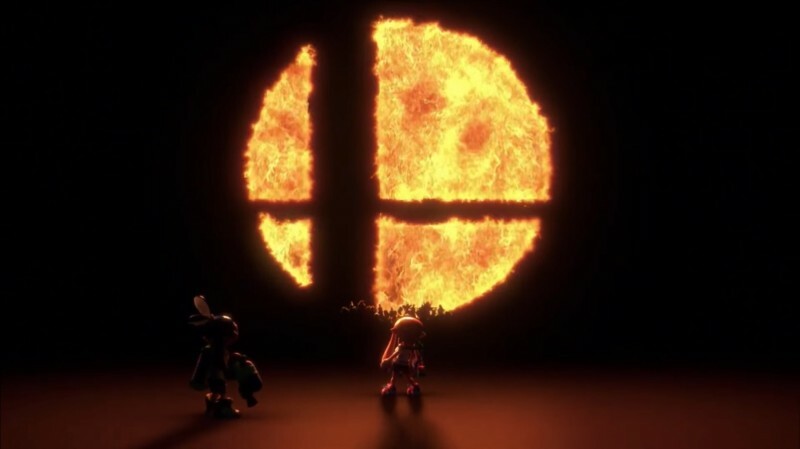 You may not sense that, but it is actually a miracle every time we’re able to create a Smash Bros. game. It’s a bit different from any other game series that regularly comes out with new installments. Unless we get approval from all of the I.P. holders who are involved in this game, we can’t make this game. And every time, we are walking a fine line. Especially after I left HAL Laboratories, normally, games continued to be developed by the remaining company. But instead, Mr. Iwata created a development team centered on the director who became freelance. That was his call. Without that decision, I can easily imagine that we could not release this Super Smash Bros. Ultimate in the best possible shape at this point. In Western markets, the game is called Super Smash Bros. Ultimate, which carries two potential meanings. On one hand, “Ultimate” can mean “the best version of something,” which could apply to the idea that everything is in this game. However, “Ultimate” can also mean “final” or “end of a process.” Do you think this game is the end of a chapter in any regard? With the background I just explained here, every time I work on this game, I’ve devoted myself to making it under the assumption, “this is the last one.” That said, I have no idea what future holds, so I can’t deny that there’s no next one either. If someone told you in 1998 that your creation for Nintendo 64 would one day grow into something as ambitious and massive as Super Smash Bros. Ultimate 20 years later, what would have gone through your mind then? I would have probably said, “You must be kidding!” But at the same time, I probably was thinking in back of my mind, “that’s not entirely impossible…” Games were quickly evolving, and even back then, I did believe everything was possible in the future for sure. For more on Super Smash Bros. Ultimate, head here.